Beautify your backyard with a string of solar lights using repurposed mason jars that glow like the stars when the night sets in. 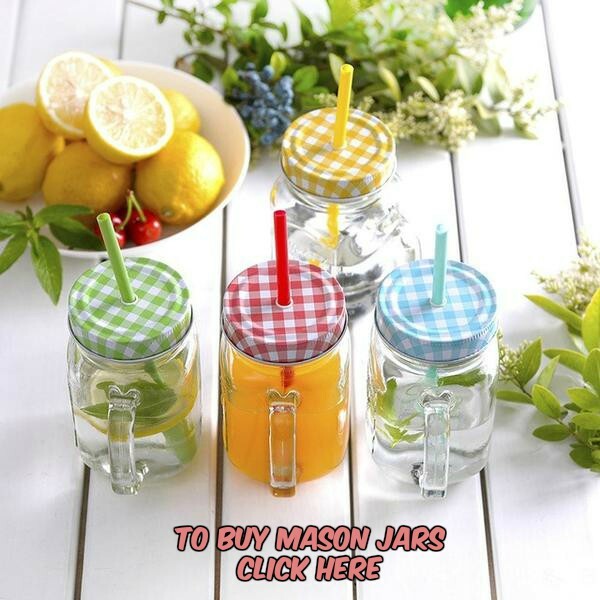 A sudden stint with ThriftDee while browsing some recipes for chocolate brownies two weeks ago stoked the crafter in me to experiment something unique with the good old mason jars. A bit of help from my twin helped me light up my mini garden. 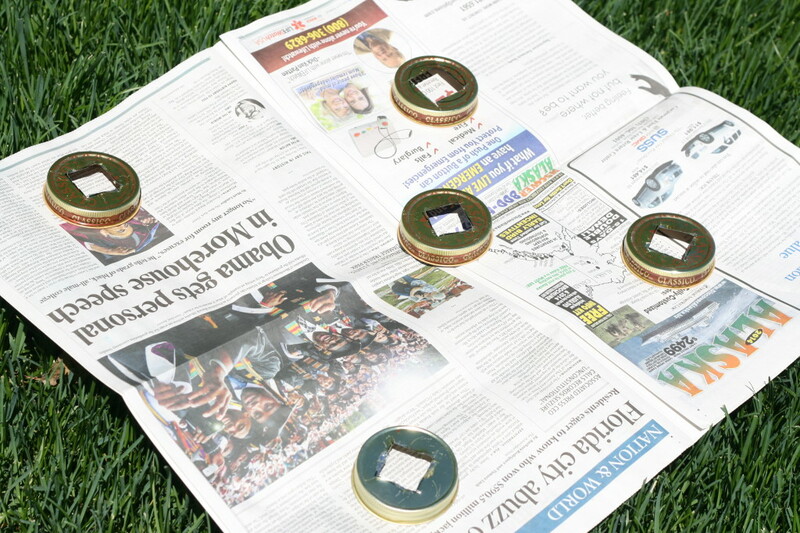 Measure the size of the solar lights and trace it on the lids of the jars. 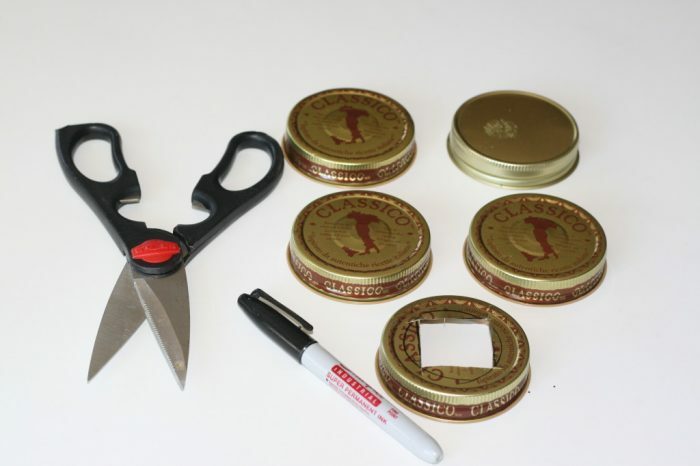 Use the kitchen shears to cut them out. Place the lids on an old newspaper and spray paint (any paint of your choice) to conceal the rustic appearance. 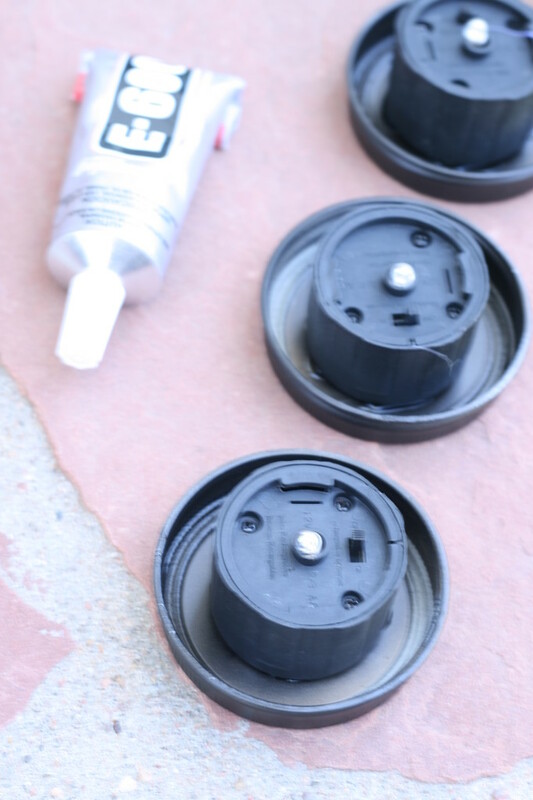 Pull out the solar cells from the lights and glue to the hole of the inverted lids. Let them dry for a day. 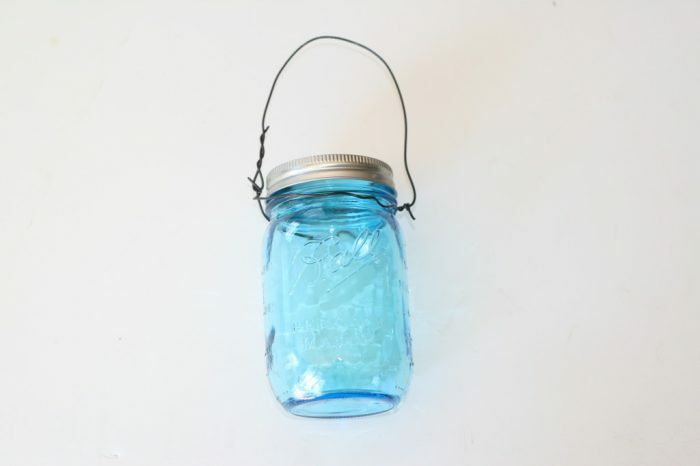 Wound the bailing wire around the neck of the jars and make a loop for suspending them in your verdant backyard or patio. 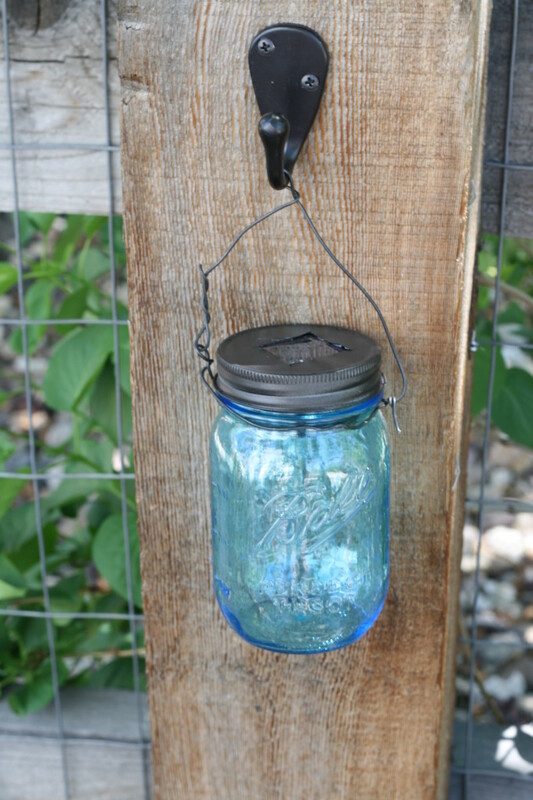 Since I am a countryside girl, according to me the mason jars look spectacular hanging from the fence posts of my grassy courtyard. Just a few days back, my hubby threw a backyard party and the mason jar lights did complete justice by making it a mammoth hit. 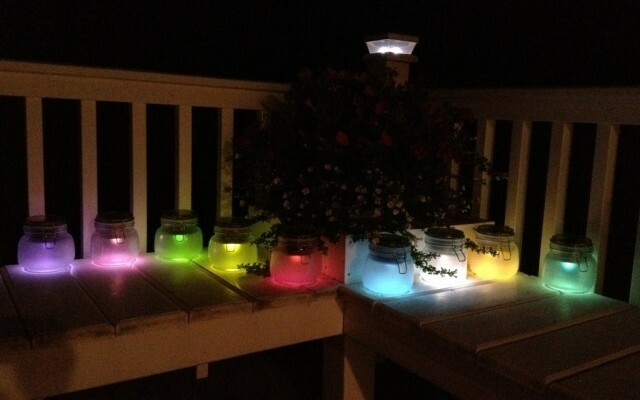 Enjoy the mystical night decorating the porch of your abode with a multitude of solar powered mason jar lights. Doesn’t it look like a cryptic rainbow at night? 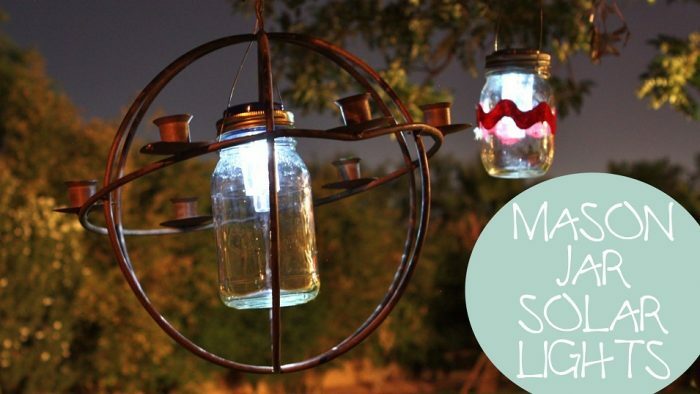 Swinging from a tree the hanging mason jar solar lights exhibit a luminary effect turning everything around serene and calm. 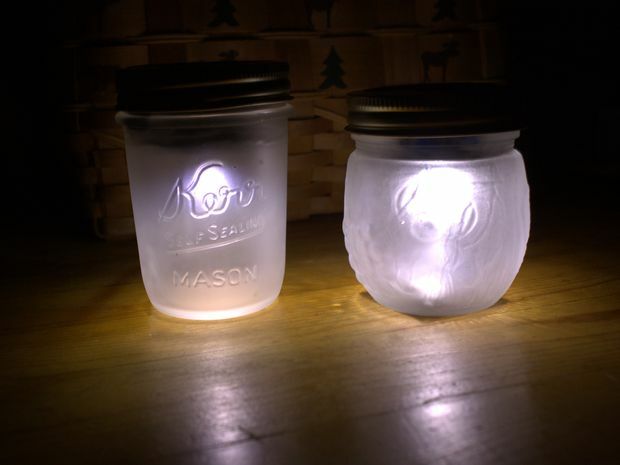 If you thought outdoor lighting is expensive, then these beautifully tinted mason jar solar lights can give you some frugal relief. 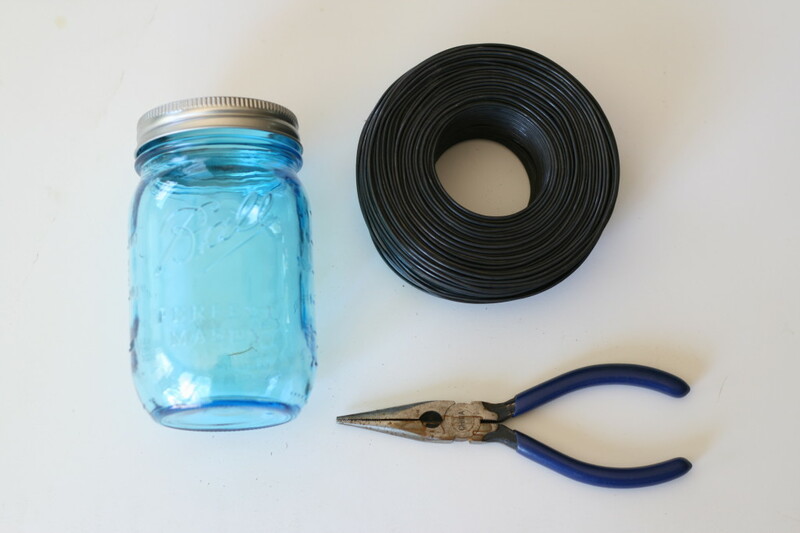 The solar-enabled lights fixed into the handy jars come of great use for illuminating patios, entrances, gardens, and walkways or even as classy centerpieces for your center tables. Are you ready to inject the outdoor atmosphere with romantic flavors?